We answer some important questions about inheritance laws in New Zealand and discuss the importance of making a will to cover your assets. 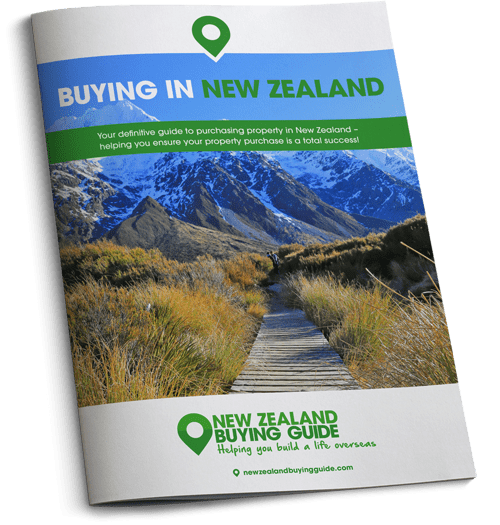 When you’re planning the move of a lifetime there are a million and one things you will need to do before you can finally feel settled in New Zealand. While some are fun – finding that perfect home, buying a car, furnishing your property – others you might prefer to put off until another day. Updating your will is most likely to fall in that latter category. Just a little planning can give you the peace of mind of knowing the people you love the most will be provided for in the future. Today we’re looking at how inheritance law and tax works in New Zealand and answering the most important questions in relation to how you can best protect your assets. Where there is no will, estates are deemed ‘intestate’ and assets will be distributed in accordance with New Zealand law. The primary laws applying to inheritance matters in New Zealand include The Wills Act 2007, the Administration Act 1969, the Family Protection Act 1955, the Property (Relationships) Act 1976, the Law Reform (Testamentary Promises) Act 1949 and the Estate and Gift Duties Act 1968. Inheritance laws apply to everyone who owns property in New Zealand, regardless of whether or not the person resides in New Zealand permanently or what nationality or religion they are. The exact same laws that apply to New Zealand citizens apply to all foreign property owners. All legal decisions concerning who inherits property are made by New Zealand’s High Court. What happens to property without a will? • In the first instance, the estate will be divided amongst the spouse, children and dependants. • If there are no grandparents, the state will be distributed equally between uncles and aunts. • If the deceased is not survived by any of the above – all of the estate will belong to the New Zealand government! Making a will in New Zealand will give you piece of mind. Can I leave property to a minor? For the purpose of inheritance law in New Zealand, a minor counts as someone under the age of 20. 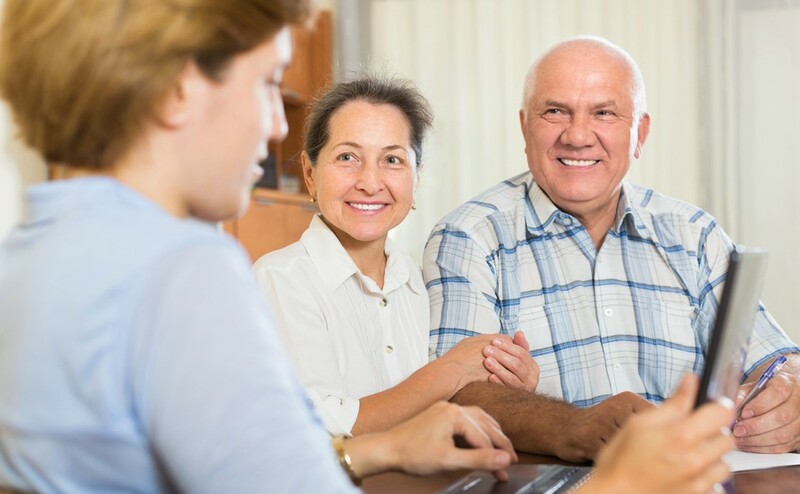 They can inherit assets through a will – however, often the title deeds of the property will remain registered to the executors of the will until the beneficiary becomes a legal adult. If you want to leave assets to a minor, you can opt to include appointing a guardian within the will. Can your will be disputed? Protection Act and the Property (Relationships) Act, the New Zealand courts are able to override it. The Family Protection Act places a ‘moral duty’ on certain people to provide for close relatives – typically just their spouse and their children. Under this law, the spouse or the child who is contesting the will has 12 months in which to challenge it. Under the Property (Relationships) Act, in the case of wills made by married people or de facto couples, the surviving partner has the option to have the provisions of the Act apply rather than the will. The Act effectively ensures that when a partner dies, the spouse or de facto partner receives at least 50% of the property. When you make a will, you have control over who gets what, and the amounts that they receive. When you make a will, you have control over who gets what, and the amounts that they receive. Wills can be as detailed as you like. To ensure your hard-earned money and property goes to those you care about most, and to avoid the prospect of your surviving family arguing over who gets what, we highly recommend taking out a will to protect all of your UK and New Zealand assets. It provides certainty, keeps things as simple as possible and reduces administration costs. • The will needs to be witnessed and signed by two people in the presence of the testator.